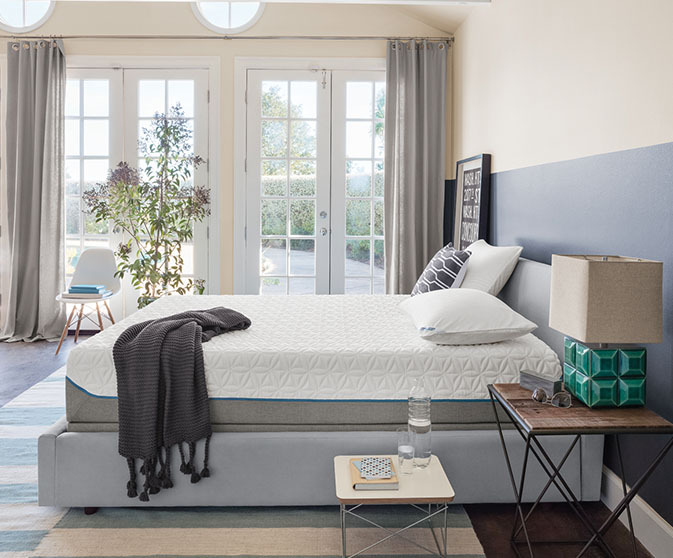 Soft, firm, or in-between - we have a wide range of feels and options so you can find a mattress that fits you perfectly. SOFT ON TOP. SUPPORT AT ITS CORE. 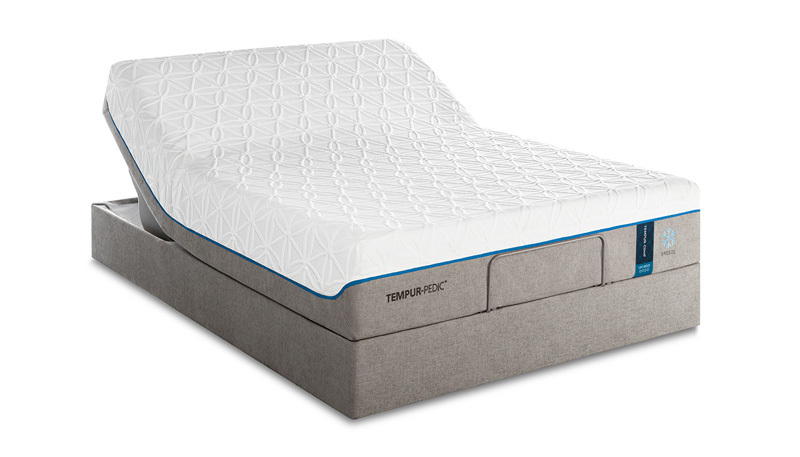 Sink into a cushiony sleep with extra-plush top layers of TEMPUR material. Core adapts to your shape for incredible support. FIRM SUPPORT IN EVERY LAYER. Melt into our original mattress. Firm top layers reduce pressure points, cradling your body. A thick core gives you one-of-a-kind support. HYBRID SUPPORT WITH A SOFT BOUNCE. 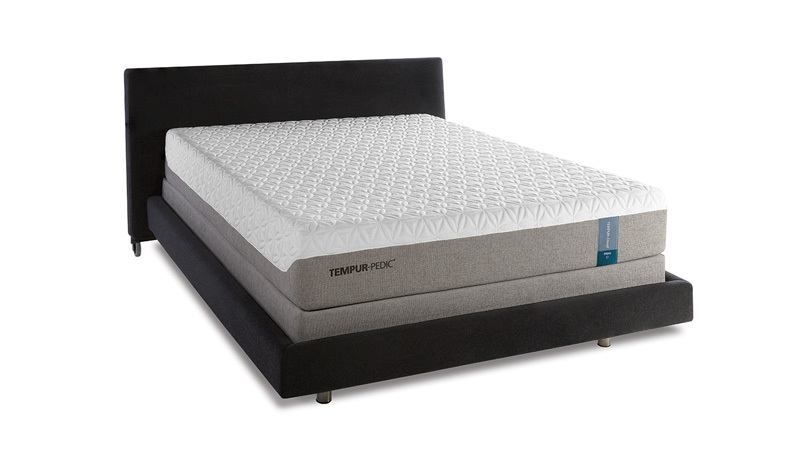 Hybrid core for a traditional mattress feel, topped with layers of TEMPUR material for cushiony support that quickly adapts to your body. SLEEP IS COOLER THAN EVER. 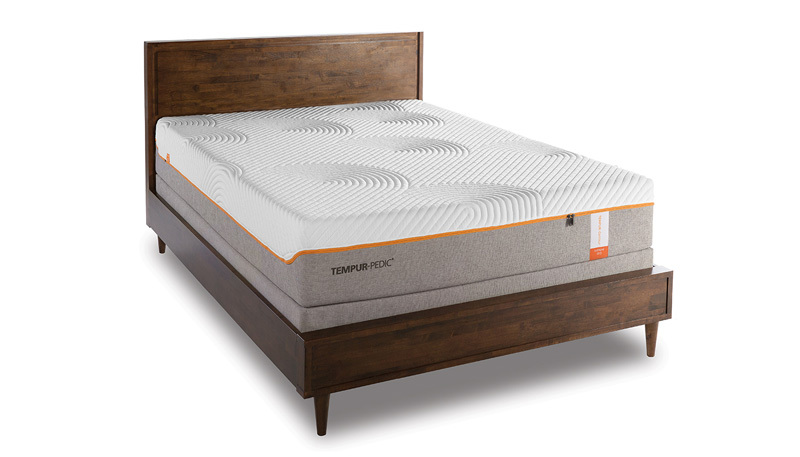 TEMPUR-Breeze® mattresses respond to body temperature in three ways to transfer heat and humidity, to help you sleep cooler and more comfortably. Change Your Sleep. Change Your Life. 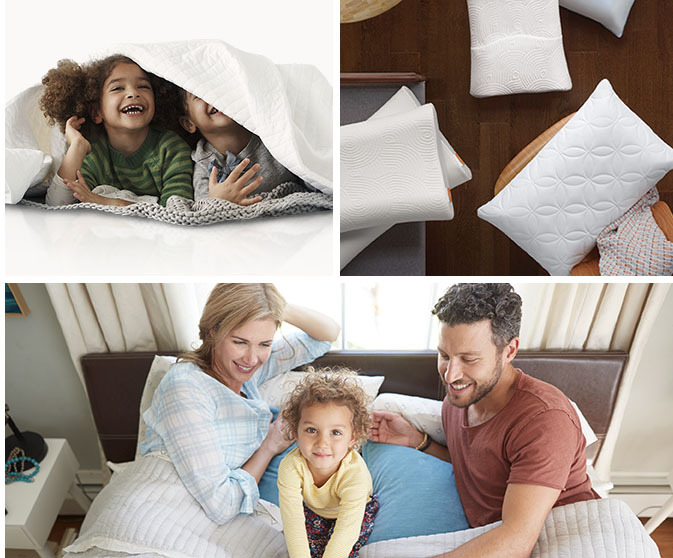 There's nothing like a Tempur-Pedic®. 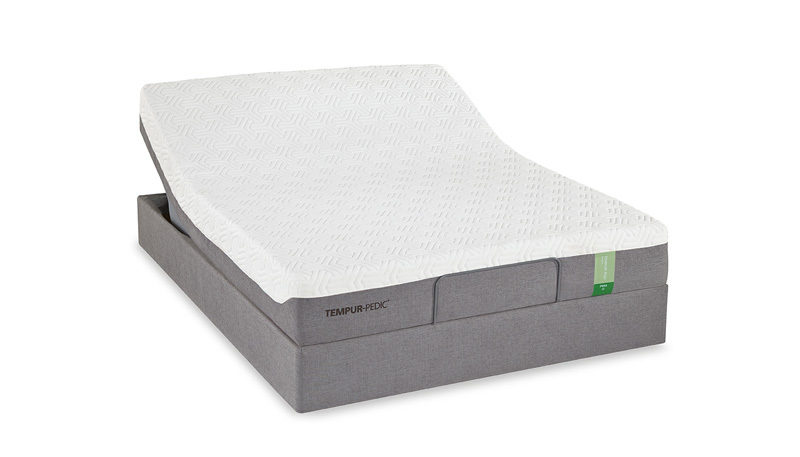 Our proprietary TEMPUR® material changed the way the world sleeps. And it can do the same for you.